PNM circus workshops pride themselves on excellent equipment, trained and qualified tutors, plus novel additional props to make the experience even more fun. Excellent for team building, group communication projects, skill building or just for fun, all activities are tutor led with supervisors, tutoring and demonstrations always available. All the PNM circus crew started their careers with a workshop so they understand exactly what’s involved and what is needed to make it the best experience possible. 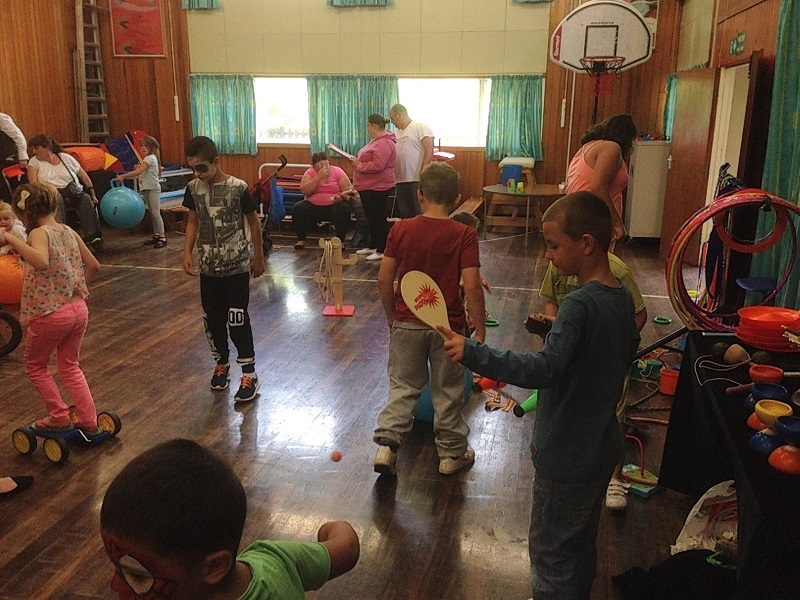 They consider the beauty of circus skills to be that they are applicable to all, regardless of age or ability, and that everyone will find something they are good at! They create an accessible environment by making it fun, informative and educational. 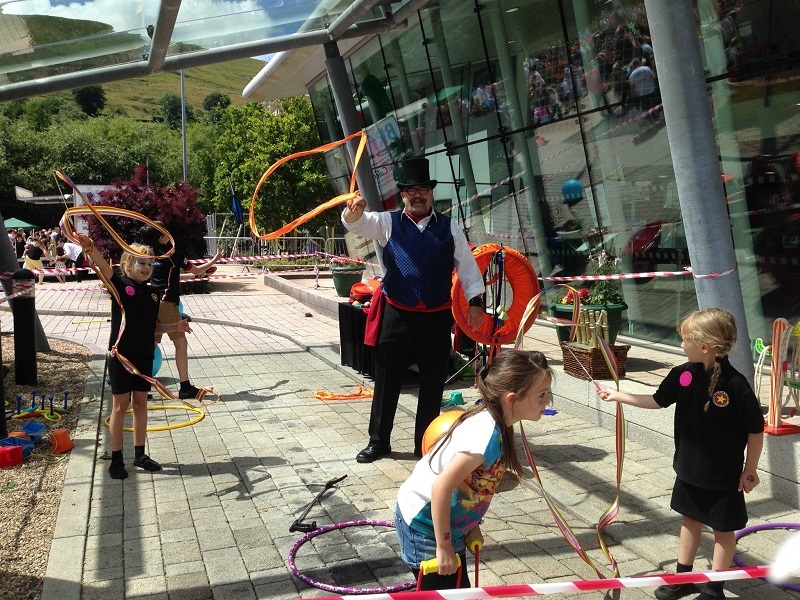 A circus workshop can be anything from 30 minutes to a week-long program (they have worked with up to 500 children in one day) and can be combined with a circus show as well. 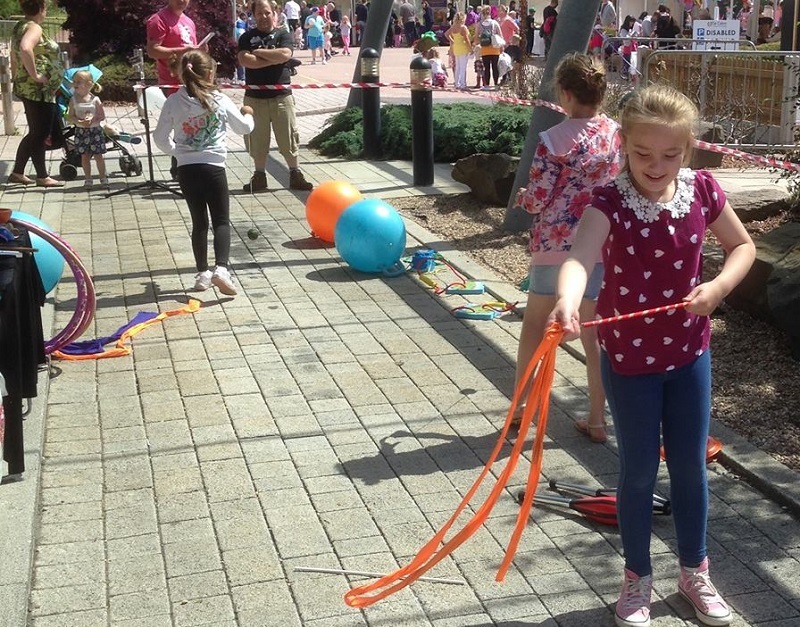 The workshop covers everything from juggling scarves, balls, clubs and rings, having a go on stilts, balloon modeling, bubbles and even plate balancing and manipulating. It is generally considered that under 6’s don’t have the muscle tone or co-ordination to manipulate the props with any degree of safety, but they have done workshops for a nursery school and it went down so well we have done 3 more since then! Group sizes can be as many as you like, but for health, safety and participants enjoyment, it is recommended that there should be no more than 20 participants per workshop tutor. Tutored by a Committee member of the Cardiff Magic Society, one to two hour workshops provide a great introduction into the mysteries of magic, where the participants make their own card tricks, string tricks, elastic band tricks and try them out. Learn how to eat it, juggle it, spin it, crack it and respect it. Good fun and just the thing to spice up team building. Start small with Pedalgos, Uniwheels and Max Bikes and take the big step up to one of the most invigorating forms of transport known to man! Then finish off with a go on a special low tightrope to get the technique to walk tall. Safety first, basic cracks, stock whips, bull whips, care of whips, cracker art, target cutting, performance skills, routine building, basic wraps. advanced cracks and fire whips plus lassoo spinning. In a 2 hour workshop you’ll learn how to inflate, care for, store and make model animals, hats, birds, toys, guitars, bows and arrows and get a show as well. In a thirty minute “taster” everybody will go away with something to remember. 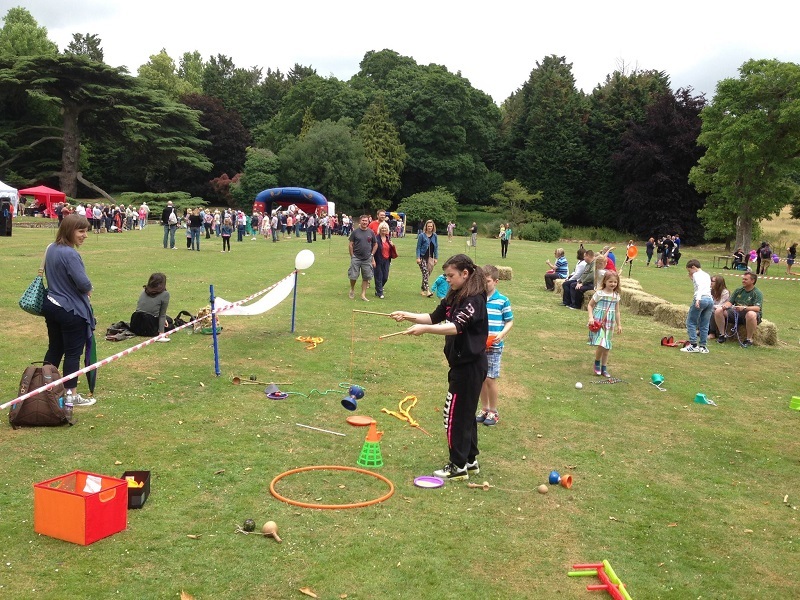 PNM Circus have delivered workshops for the International Workshop Festival and Circus Space in London and from Morgan’s 8th Birthday party to their local Crime Prevention Scheme. Corporate clients range from blue chip to fish and chip shops. They have devised and delivered nationally recognised Open College Network Level I and II in circus and variety skills courses to cabin crew, overseas reps and sport and recreation students. The event was a great success with our stand being deemed one of the best at the show. As ever the guys were fabulous and worked really hard to make the show a success. They were extremely engaging with all of the delegates which meant that footfall was high across both days. They not only concentrated on the circus skills but also pushed the competition and directed delegates with technical queries to the right people on the stand. You freaked me out with those characters , I haven’t laughed so much since Brighton! 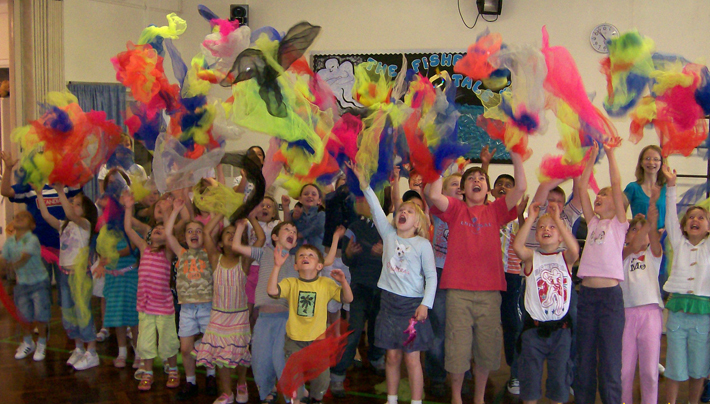 Would just like to thank you for the superb workshop you provided yesterday at the Integrated Children Centre. The children really enjoyed the workshop and we had some very positive feedback. I didnt have chance to chat to you yesterday with regards to National Playday,but will contact you shortly to discuss the plans.